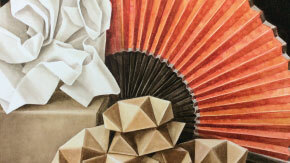 Curated by Toni Davey RWA, a new wave of arts students reimagine Hokusai's Great Wave. A new installation distorting the dimensions of the exhibition space, twisting its surroundings into a suspended sculpture of organic matter and printed word. 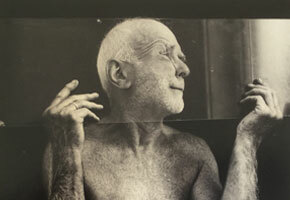 Also exhibited is a survey of the artist's career, with works on loan from a private collection. A diverse new solo exhibition exploring the physical, medical, emotional and social aspects of gender transition through public and gallery artworks based around themes of tourism. Supported by Renée Pfister Art & Gallery Consultancy. 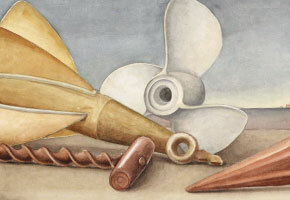 A series of watercolour compositions taking inspiration from Watchet and the surrounding West Somerset coast, creating a narrative of marine instrumentation and organic materials, uniting town and harbour in still-life. Artists are skilled at enabling us to see the world differently. 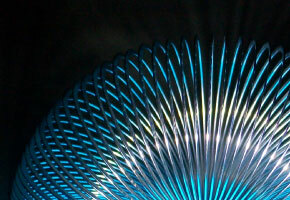 Now using the latest technology, they invite us to interact and immerse ourselves in their inventive creations. In partnership with Lumen Prize, Contains Art will present some of the best digital art being created today. 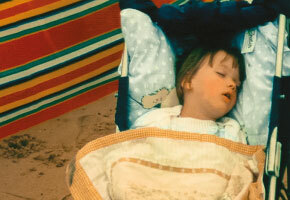 Watchet artists collectively exhibit their works as part of Watchet Summertime Festival. 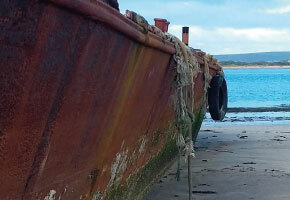 A solo exhibition recording walks along the North Devon and Somerset coastlines. Using pigments made from collected earth, the exhibition looks at themes of nature, memory and place. 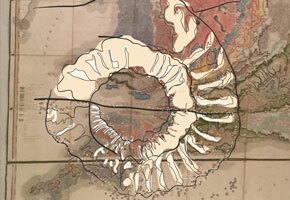 Layering personal journeys, folklore and trails, the artist creates unconventional maps of her experiences. Contains Art's resident studio holders open their workspaces for public viewing as part of the Somerset Art Weeks festival. From paintings, prints, ceramics and more, studio holders invite you to see their place of work, take interest in their practice and relax in the comfort of the Contains Art courtyard. This exhibition by Chris Dobrowlolski will be the last formal exhibition in the container for at least a year, as the organisation prepares for its new future as part of the East Quay development. In his exhibition ‘Transit Transition’ the artist directly addresses this time of metamorphosis for the shipping container art gallery that has housed exhibitions on the quayside for five years now. Richard Broomhall brings sharks to shipping containers in an epic deep sea dive of film and animation, plumbing the depths of landscape, legend and technology in a multi-media installation. From the collection of Jeremy Cooper, an installation of over three thousand postcards at Podshavers restaurant on the outskirts of Bishop's Lydeard. Postcards by Ian Hamilton Finlay will also be shown at Watchet Boat Museum together with an installation of postcards at Watchet's Market House Museum. An exhibition by Sara Dudman RWA and Jenny Graham. 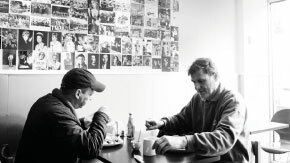 The pair record their creative journey exploring a small footprint of the West Somerset coastline and its legacy. 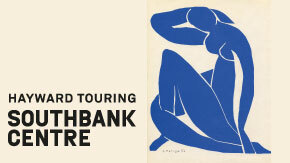 A Hayward Touring exhibition from Southbank Centre, London, featuring 35 lithographic prints of Henri Matisse's famous cut-outs. 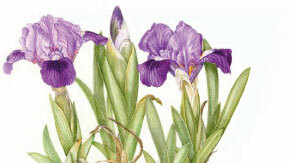 An exhibition of the life and work of celebrated botanical artist, Sheila Mannes-Abbott. Invited selectors choose works submitted by West Somerset artists for an open exhibition exploring the theme of 'changing times'. Whether political uncertainty or personal development, artists address these through their own perspectives. 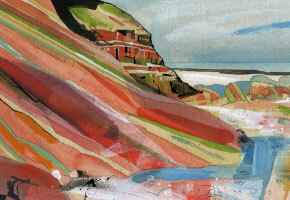 Watchet-based artists showcase their work in the lead up to the annual Watchet Summertime Festival. Contemporary artists invited by Contains Art 'speculate upon the destinies of our race' through creative responses to H G Wells's classic time traveller novel. 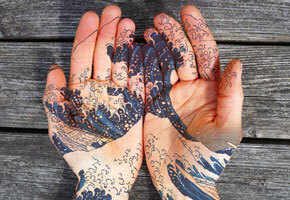 Linking Hokusai's iconic Great Wave with a new wave of art students, Toni Davey curates a reunion of alumni from West Somerset Community College. An exemplary emerging artist from further afield, invited and supported by Contains Art, develops their practice in a solo exhibition. Artist to be announced in the Spring. Where will we be some 80,500 years from now? 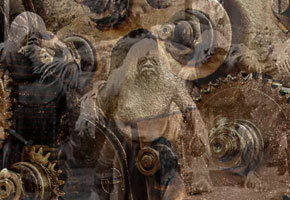 Calling for submissions of a new publication and exhibition of The Time Machine by H.G.Wells, to coincide with the year of the author’s 150th birthday anniversary. 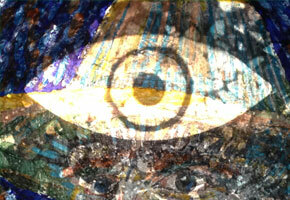 Create an artwork to speculate ‘upon the destinies of our race’. 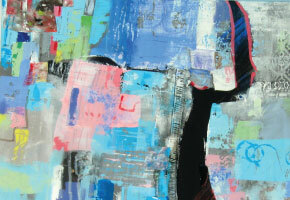 Chosen artworks will illustrate the text and be part of a specially curated exhibition at Contains Art. *Please be aware that the work is not graphic but may nevertheless trigger strong emotions and reactions for some people as the show was curated by children who had experienced sexual exploitation. 11am-4pm Wednesday-Sunday (open every day during the Easter holidays). For some time now Lucy has been placing her inventive sculpture in boxes. This new work alters the scale of this staging. 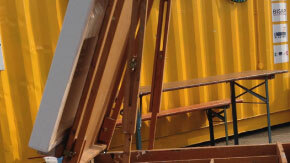 The box framing is now a shipping container, allowing a further exploration of the theatre of the sculptural object. 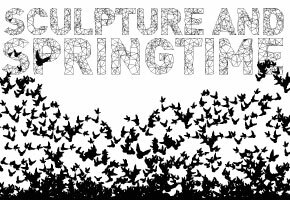 Come and help us celebrate spring with the creation and installation of a flock of springtime birds returning to Watchet. 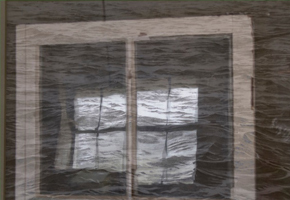 This event coincides with Lucy Large's sculptural installation “passage” in the gallery. 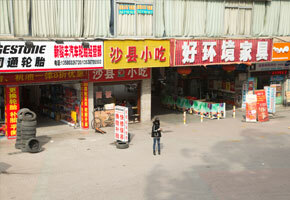 In China, Guangzhou has become the southern gateway to exchanges between the mainland and foreign countries. This photography exhibition shows a visual narrative based on the routine trading activities of market and wholesales traders and their relations with their environment. James' work is concerned with the longevity of artistic endeavor in a digital age where attention is fleeting and distractions are many. 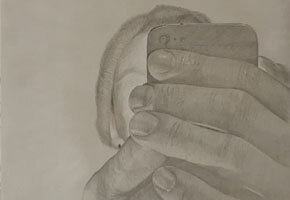 In this exhibition he explores how tablets and smartphones have seeped into our every experience and challenges us to consider the isolation that threatens to characterize modern life as a result. 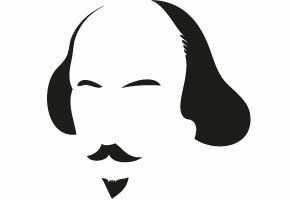 Join in with a Shakespearian Treasure Hunt around the town. Beginning 2pm, 3pm and 4pm at Contains Art. Plus great food and music. All welcome, free entry. 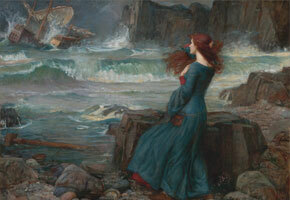 This event coincides with The Tempest exhibition in the gallery. The Tempest deals with themes as diverse as sexual control, the supernatural and colonialism. The beauty of its language and the depth of its ideas have always inspired producers, writers and artists. To mark 400 years since Shakespeare's death we publish a new edition of the play, with accompanying exhibition, showcasing artists' contemporary interpretations of one of his greatest works. 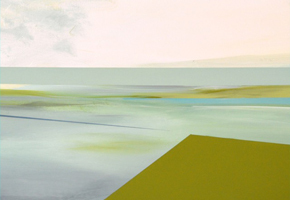 Andy Davey, Melanie Deegan, Alison Jacobs, Lucy Lean, Sue Lowe and Angela Wood present an exhibition of work inspired by the unique coastal geology of West Somerset. This is a second exhibition by the group who have collaborated over the past 18 months on a programme of investigation and creative development, taking the geologist's view of our coast as its focus. 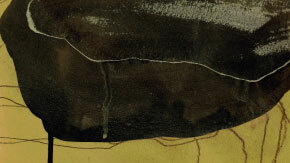 The exhibition explores the dramatic layers and rich textures that characterize the cliffs and beaches alongside underlying themes of concealment, revelation, erasure and deep time. 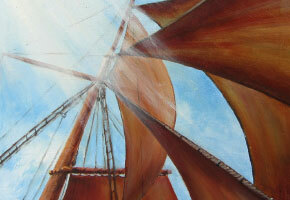 Annual exhibition by artists living and working in Watchet. 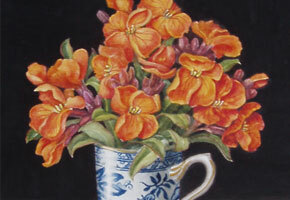 A colourful and varied show in a wide range of styles and techniques including sculpture, oils, watercolour and prints. 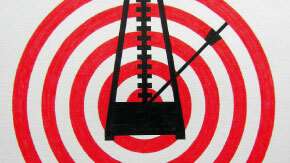 Featured artists include Nick Cotton, Jenny Barron, Pat Dennis and Darren Scott, and many more. Open evening 6-8pm Saturday 13th August, all welcome. 11.00am-4.00pm Wednesday–Sunday (daily in holidays). This mixed-media installation is a collaboration between artist, Vanessa Clegg, and woodworker/composer, Ian Shaw exploring the relationship between the artist and the frame, through the deeper theme of transitions. The blue hour represents the transitory period of twilight at dawn or dusk when sunlight takes on a predominantly blue hue. The artists look to exploit this visual phenomenon. 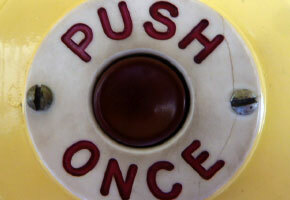 11.00am-4.00pm Wednesday–Sunday (open 'til 6pm when possible). Timed to coincide with Somerset Open Studios 2016 this is our third exhibition showcasing the collective work of West Somerset artists. They 'made an exhibition of themselves' in 2014 and last year they showed us they 'knew their place'. This year they are working from another provocative starting point, to conveying something unique about themselves; the way they see, think, select, view, question, propose, describe, create and interpret 'the way they see it'. 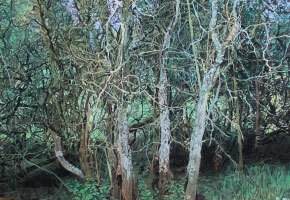 Contains Art resident studio artists open for Somerset Art Weeks. A painter, a potter and a printmaker (Georgina Towler, new to Contains Art this year, Valerie Berry and Sue Lowe), all responding, in their different ways, to aspects of the landscape. Contains Art is also delighted to be host to a SAW Creative Pathways bursary recipient, to be selected to show at our venue. 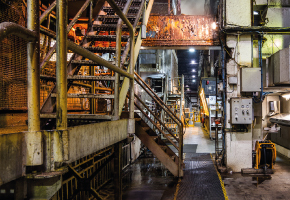 At the end of 2015 Wansbrough Paper Mill, which has defined the town's working identity for more than 250 years, stopped making paper for the final time with the loss of close to 200 jobs. This exhibition will capture, celebrate and commemorate the visual and social importance of the Mill and its workers in Watchet's industrial history. 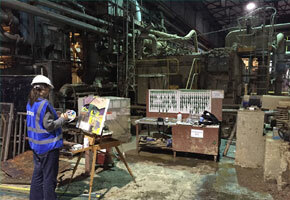 To celebrate Wansbrough Paper Mill and accompanied by an exhibition in the gallery. Paper making with Two Rivers mill, creative workshops and food. With music from Bob and Roberta Smith’s Apathy Band. 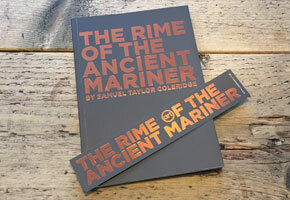 Following the success of our publication in 2015 of a new edition of Samuel Taylor Coleridge’s the Rime of the Ancient Mariner, we are delighted to offer a new opportunity to artists to contribute to the second publication in what we hope will be a ongoing series (watch this space for news of 2017’s choice). This project has been made possible with financial support from the National Lottery through Arts Council England and the Fairfield Charitable Trust. We are delighted to invite applicants to apply for two Arts Council-supported month-long exhibition opportunities - one in summer 2016 and one in late spring 2017. 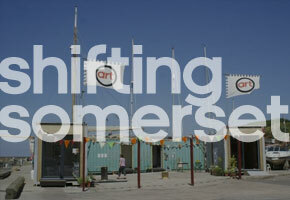 The focus of these opportunities is on practice-stretching work by Somerset artists/curators. The package of support includes invigilation, expenses, admin and marketing, curatorial advice and PV. Please see the attached submission information and form for details. We also hope to visit Creatives Clubs around the county, time permitting, to discuss these and other opportunities at Contains Art in 2016 and 2017. Please do pass this on to others. An interactive and sensory experience, this is an invitation to curiously engage with our perceptions and emotional response to the illusory medium of light. Throughout March and into April Ignite will be lighting up buildings with Art. 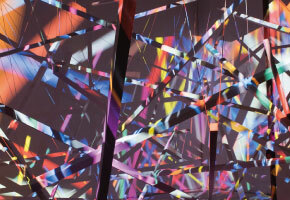 we are collaborating with artist Dot Kuzniar and others exploring projection shadows, lights and reflection. 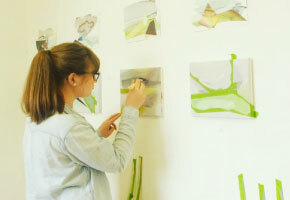 Foundation diploma students exhibit a collection of individual responses to the theme. 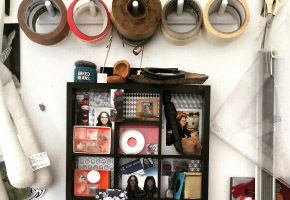 The work explores a wide range of ideas and processes from students whose next steps are degree courses such as graphics, fine art, illustration, product design, fashion and textiles. Late at night music drifts up from a basement bar where a zebra gently tinkles the keys of the piano. 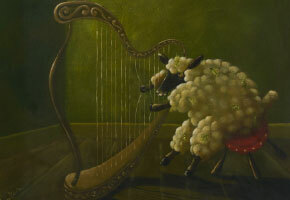 Next door, Rams play soulfully on saxophones and a sheep strums her harp. Jill's paintings explore the twilight world of what creatures get up to when our curtains are drawn and eyes shut. 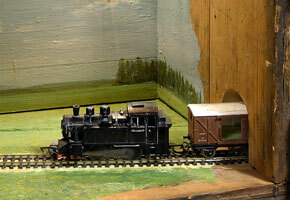 open every day in school holidays, otherwise wednesdays - sundays, 11am - 4pm. 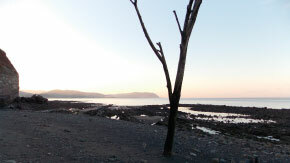 Inspired by the strata, rock formations, and landscape of the coastline, local artists undertake an artistic exploration around and about Watchet’s extraordinary geology, from Doniford to Blue Anchor. 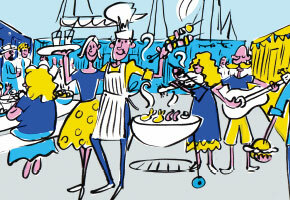 live music, workshops, delicious food & drink. Bells play a familiar and everyday role in our lives and have a strong association with emotional, psychological and spiritual experiences and moments that come and go. This site-specific installation aims to stir the senses encountered by such threshold experiences. 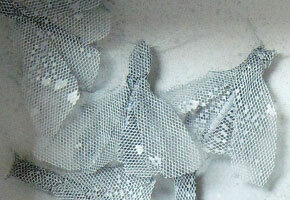 The show brings together Jenni Dutton's work around the theme of Mending. Using mainly Dolls and Dresses as subject matter, the outcomes allude to myths and fairy tales rooted deep in our traditions and our memory. 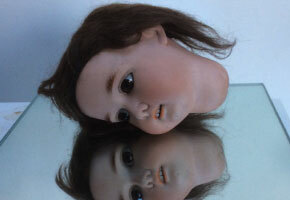 Mirrors feature as a potent symbol. An unprecedented exhibition and publication featuring contemporary works inspired by Samuel Taylor Coleridge’s most famous poem. Set within the landscape that inspired the man himself, it aims to highlight the current relevance of the verse for today’s audience using imagery as a counterpoint to this iconic text. Four friends, all living on the edge of and inspired by the natural beauty of the Quantock Hills, exhibit their work together. The exhibition will feature recent landscapes and figurative work in oils, acrylic & clay by Annabel Gaitskell, Gerry Wright, Juliet Harkness & Alison Hood. 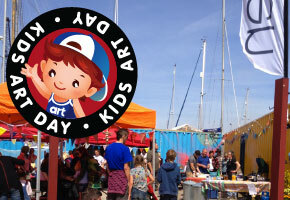 creative workshops, face painting, activities and BBQ. 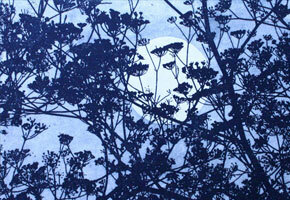 Somerset Printmakers was formed in 1998 to bring together the established professional printmakers in Somerset. 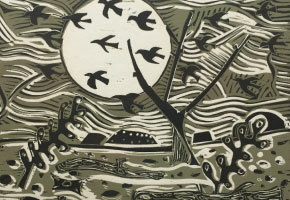 The group is a showcase for many different methods of printmaking. Annual exhibition by artists living and working in Watchet, a colourful and varied show in a wide range of styles and techniques including sculpture, oils, watercolour and prints. Opening party on Saturday 8th August, all welcome. 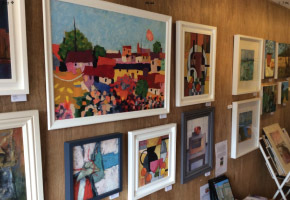 Contains Art's summer exhibition this year sees eight invited artists whose work captures a beautiful use of shapes and shades from the simple to the inventive. From prints, to paintings to pots, their work has caught our eyes and turned out heads. Throughout history, artists have been compelled to record and depict where they live and work. In this exhibition the artists of West Somerset offer a fascinating view into the special places at the heart of their practices. 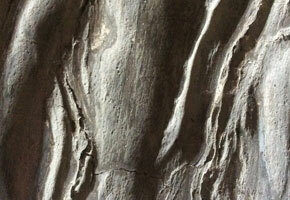 As part of the Somerset Art Weeks Momentum Festival 2015, curator Andy Davey has invited artists, some local and some from further afield, to show new work dedicated to the tree: its physiognomy, its gestures, its beauty, its aura and its vulnerability. The tree as a natural, formal or symbolic phenomenon. 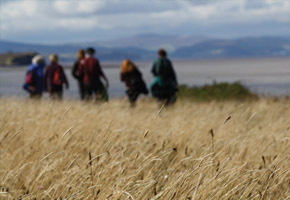 exhibition and book launch of 'a walk down the rift - the great somerset imposition' - a collection of poems and augmented photographs documenting the year long poetry pin project; walking, reading and writing poetry in the shadow of hinkley c.